Well the weather gods turned it on for me, which they normally do. Blue skies and sunshine. 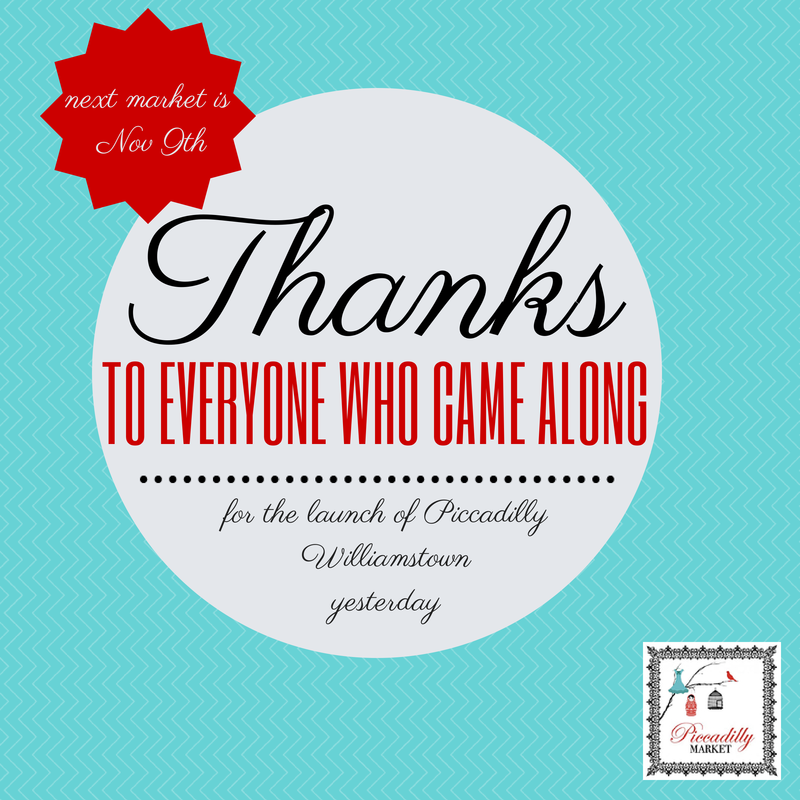 Yesterday was Piccadilly Markets first Melbourne event at Williamstown Town Hall. 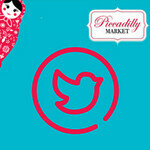 Piccadilly Market has had huge success in Geelong for the past 5 years so it made sense to spread our wings and start something new. We had 65 stalls of incredible talent, it always blows my mind at how creative people can be. Each event I take home a little piece of love that someone has created. For our first event, I was super happy with how it went and thank everyone who came along. I decided to do something a little different and invited 10 bloggers arranged by Nuffnang to come along as our guest and experience the market and what we do and what all the stallholders do. Here a a few posts from the day from, always great to see the Picacdilly experience through someone elses eyes. You can check out some fab photos from the day here. 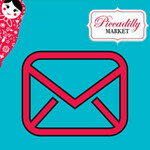 The next market is August 3rd in Geelong and then November 9th back in Williamstown. Such an amazing day - thank you SO much! Creativity always gets admired no matter what it is done. 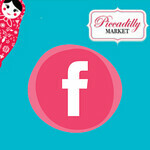 Piccadilly market is one of the best ways to providing the opportunity to the people to express their creativity in the form of different stalls and show to the others also. The efforts and that is edubirdie legal is great idea of the writer are surprisingly amazing.